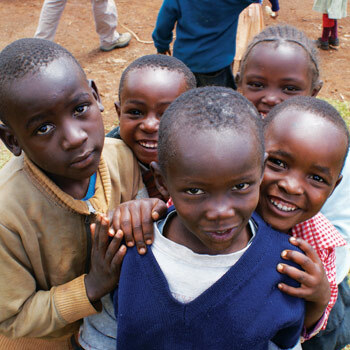 The Limuru Children’s Centres are located in the highlands of Kenya about one hour north of Nairobi. Currently, there are four Centres/Partnerships (LCC Main, Baby Centre, K-Branch and Life House) employing a staff of 40+ with multiple volunteers, therapists, and counselors. The combined branches care for 46 boarders and provides education and food for over 200 children. The LCC Baby Home cares for up to 20 abandoned babies from 0-4 years, and offers hope and a home to little ones left without a family. 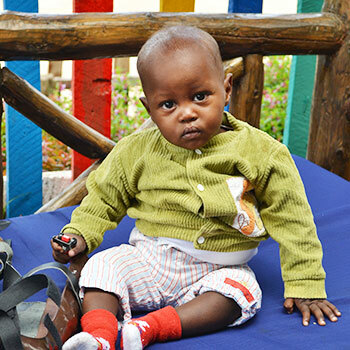 The baby home family provides basic needs, including medical and therapeutic intervention as needed, as well as providing the love so integral to a child’s development. As the LCC children have begun to move from childhood through adolescence and into adulthood, the need for specialized programs to help them transition successfully to independence has become apparent. 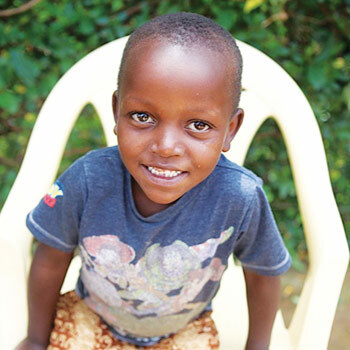 The LCC is excited to announce a partnership with Duncan Kamau and Oasis of Endless Hope which will serve as a transitional home for LCC high school age students. 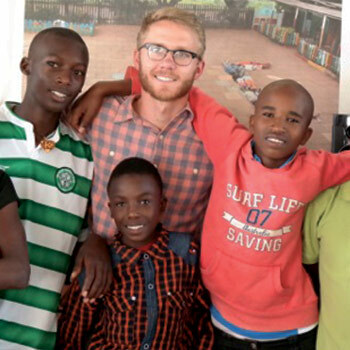 Programming at Oasis of Endless Hope models a Christian lifestyle and emphasizes a parent-child relationship, healthy family dynamics, spiritual development, counseling, life skills, career training, and entrepreneurship. Life House type programming will be offered to all children at the LCC in increasing degrees as they complete their class 8 education. 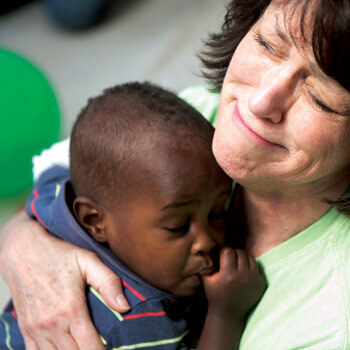 Many of our Global Connections supporters are familiar with the godparent program that pairs children at the LCC with parents/families who support them financially and also commit to surrounding the children with prayer. This is a long-term commitment; we have godparents who have supported their children through elementary school, high school, and are now supporting them as they pursue a college degree. The $100 monthly contribution largely covers the costs of the child’s education. The Baby Centre has created an adopt-a-crib sponsorship program to help care for abandoned babies. A $100.00 monthly gift supports a crib at the Centre. This is an ongoing need in the Baby Centre – if/when the child is adopted, another baby who needs a home will come into their crib. We need continuous prayer and financial support for these babies!